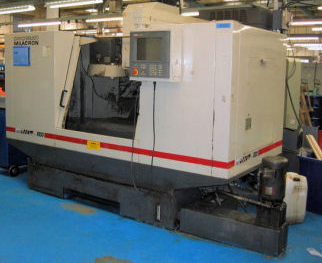 For manufacturing parts to precise specifications, AQM, Inc. offers multi-axis CNC machining capabilities. We machine components for a wide range of markets using a variety of materials. By utilizing automated multi-axis machines and CAD/CAM software, we can produce parts to meet your exacting specifications. We have the capacity to handle your machining needs from prototype to short-, medium- or long-run production.